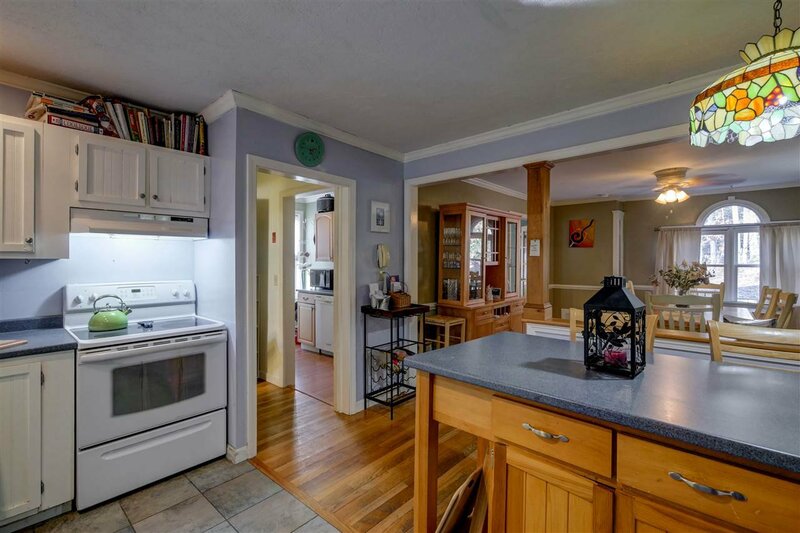 Listing sold by Charlene Bourque from RE/MAX Main Street Assoc. 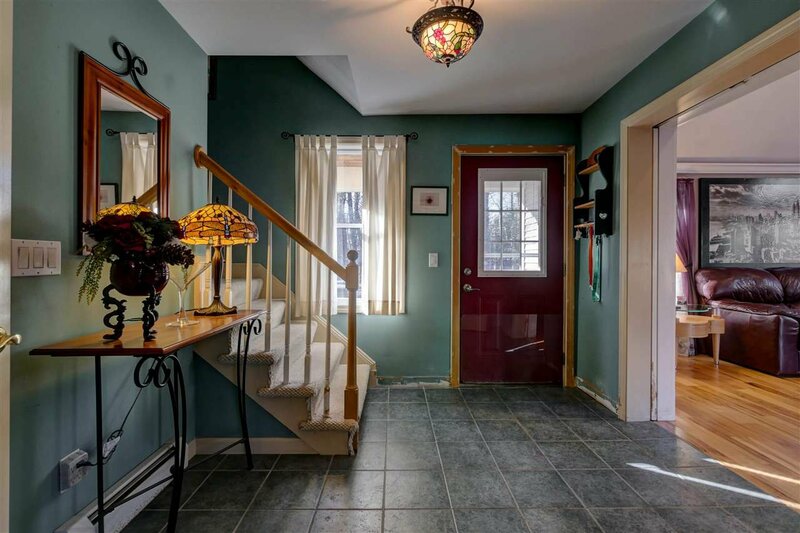 - Bourque Div. 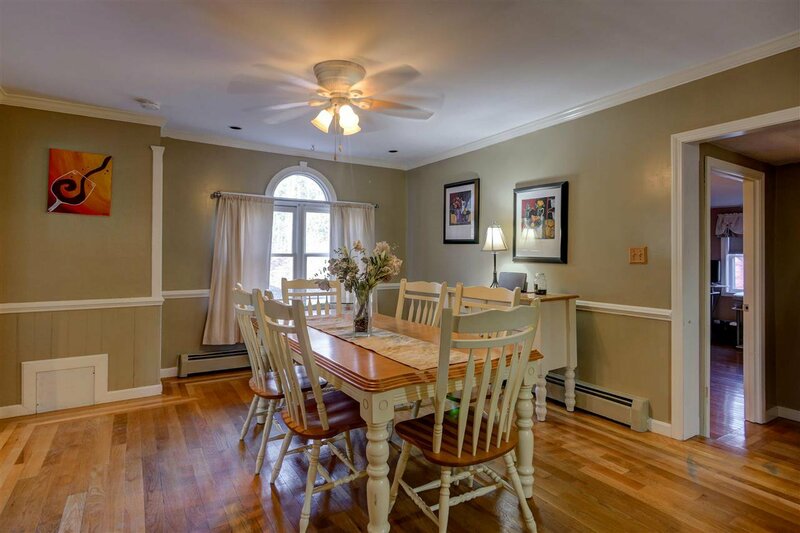 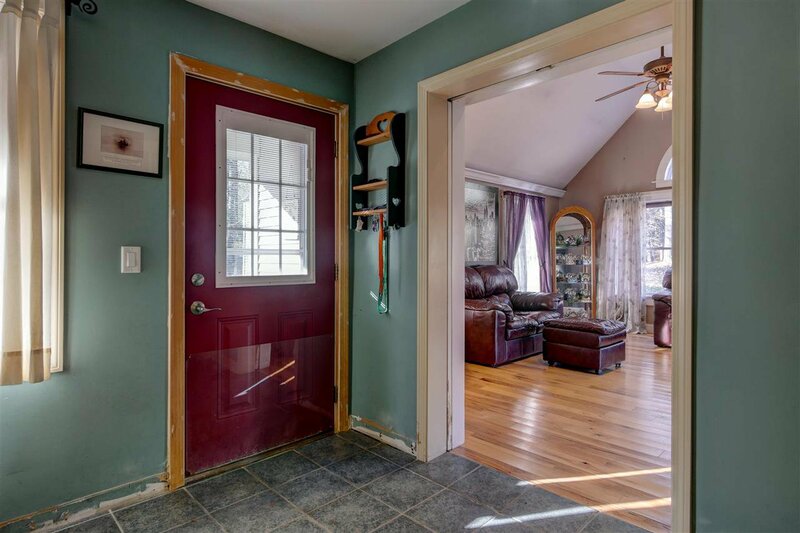 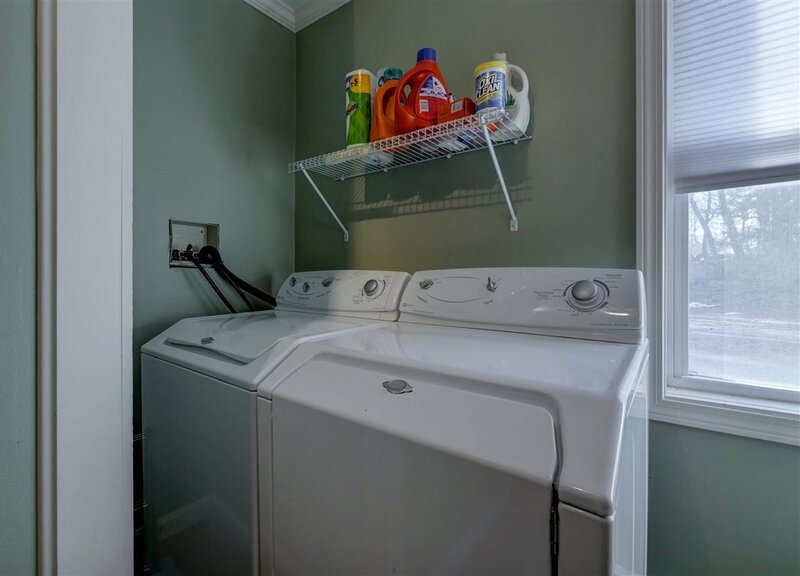 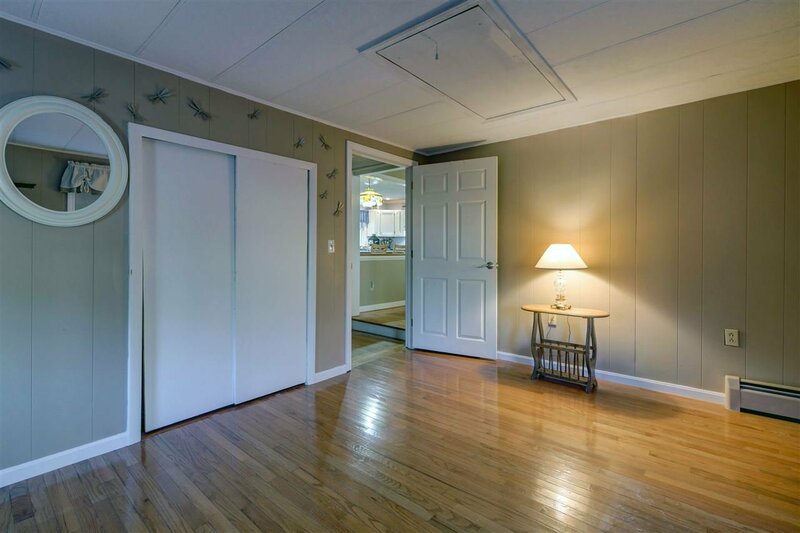 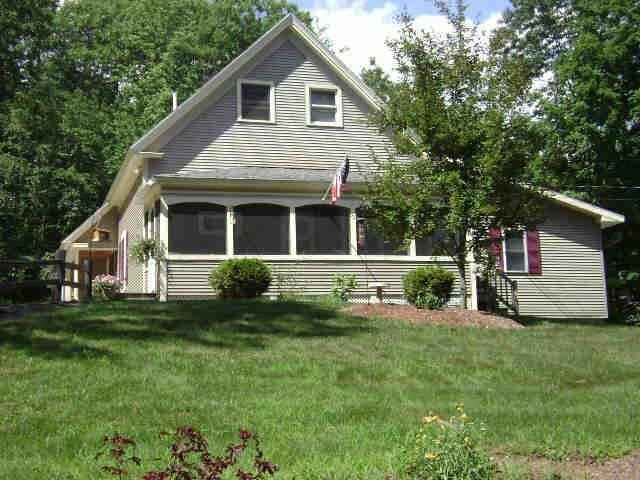 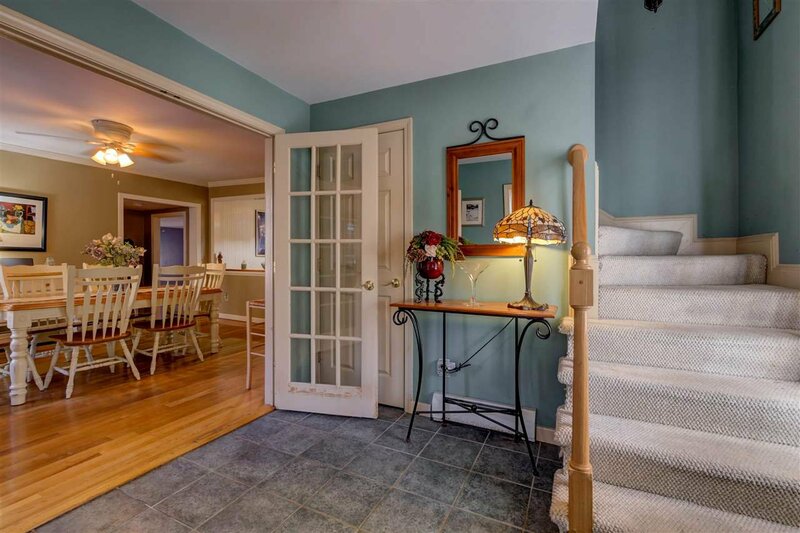 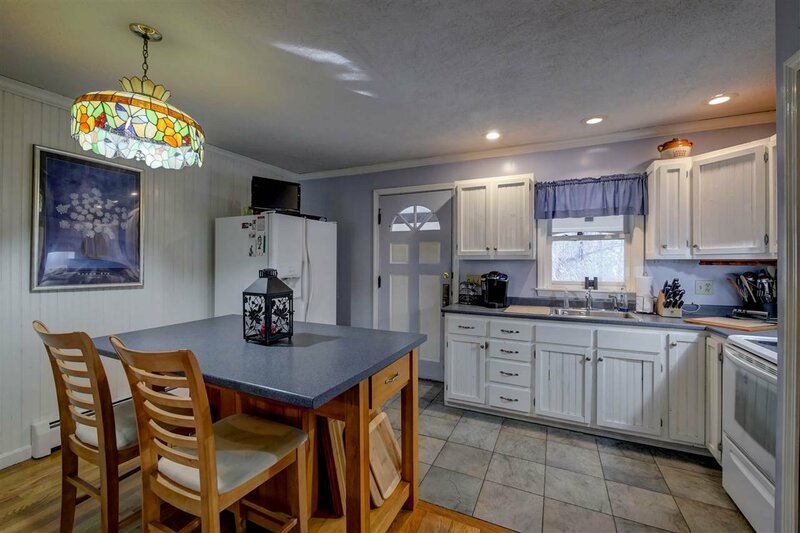 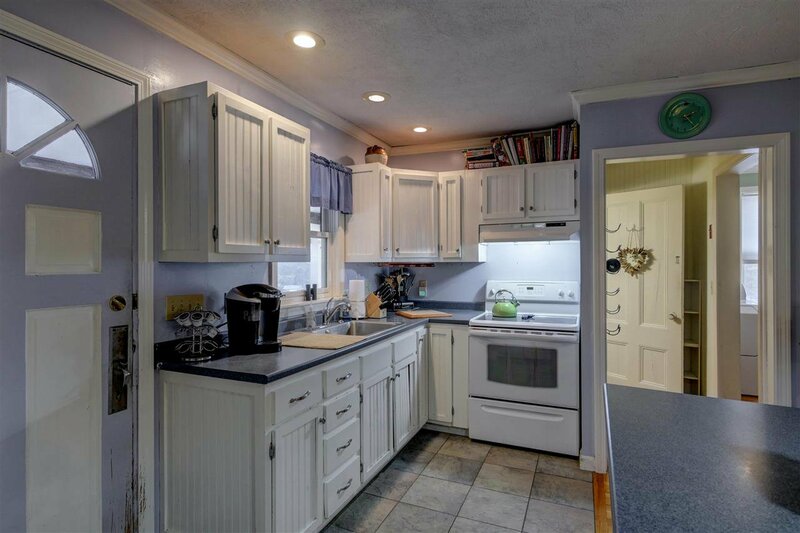 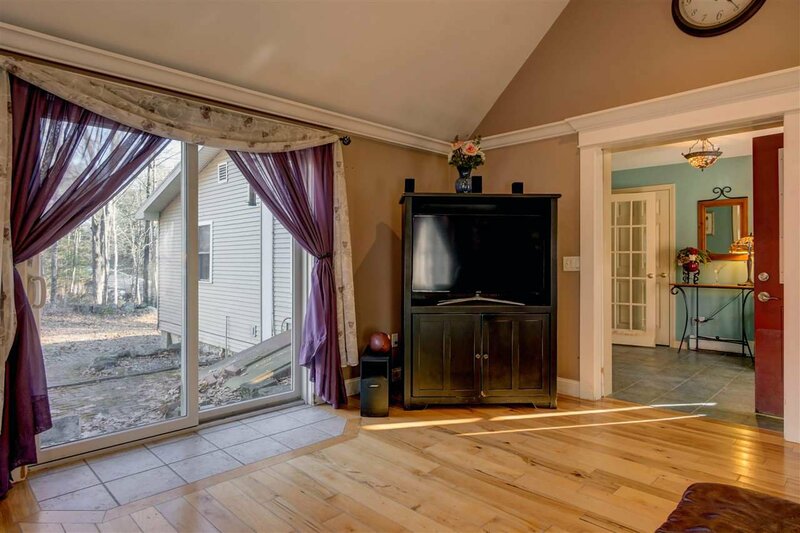 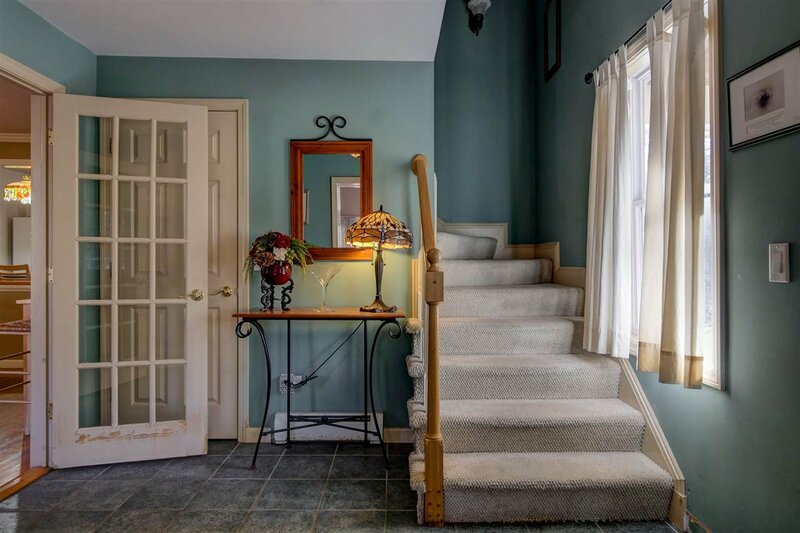 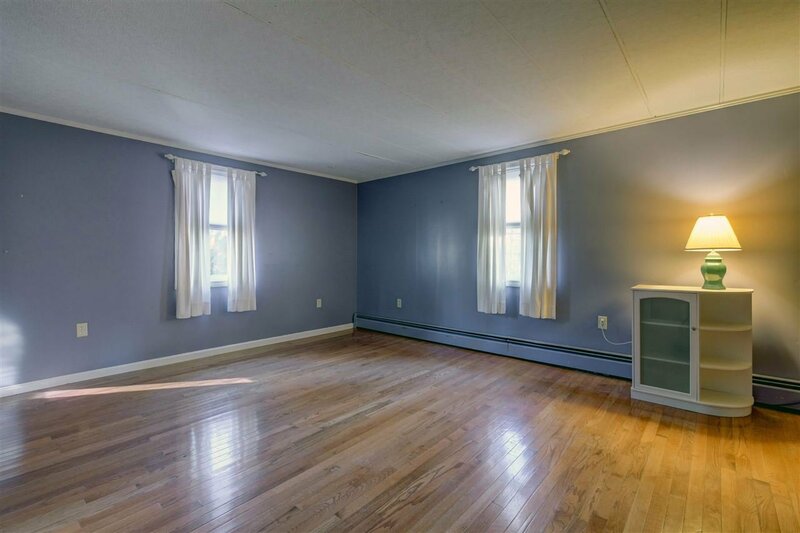 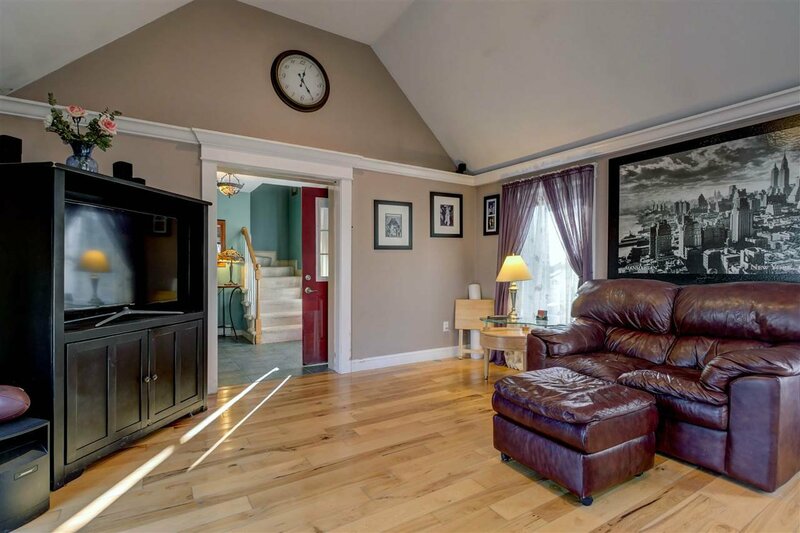 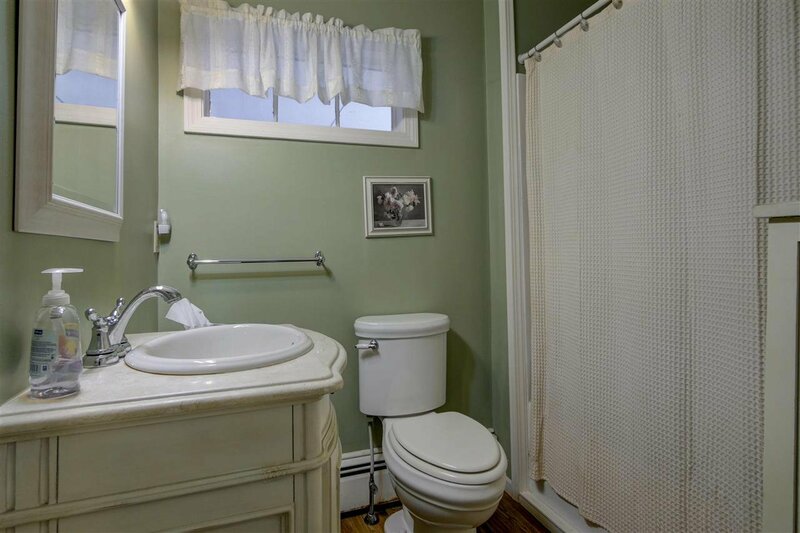 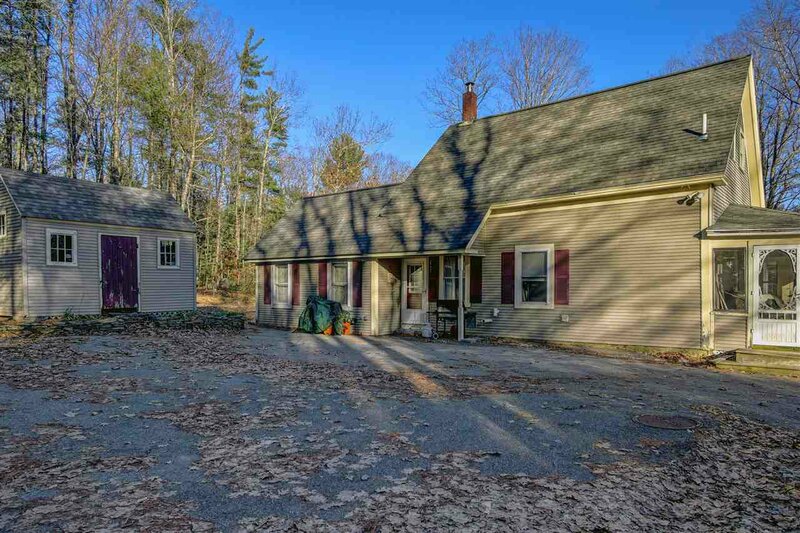 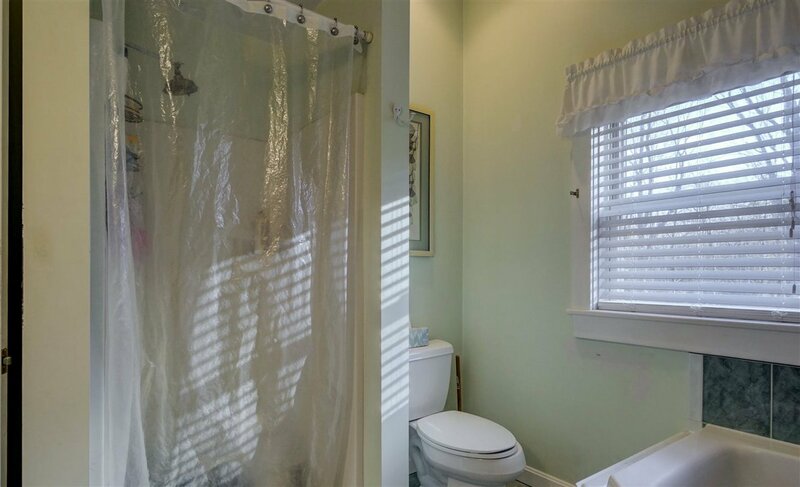 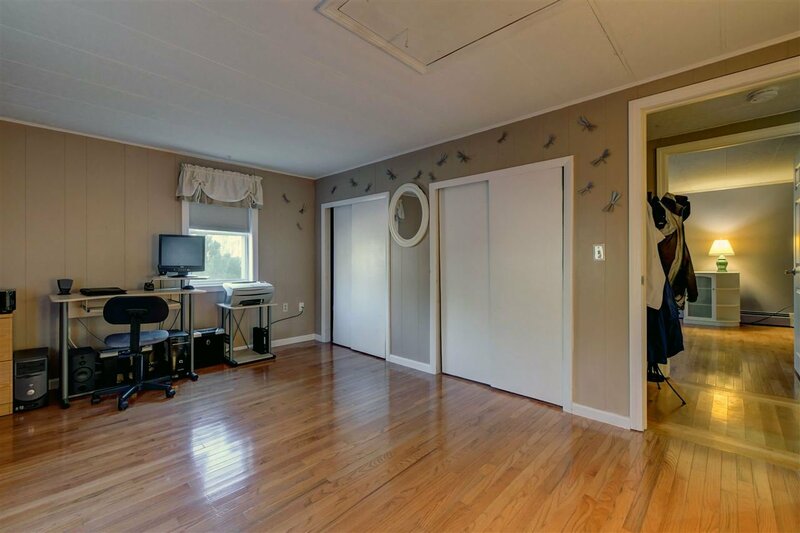 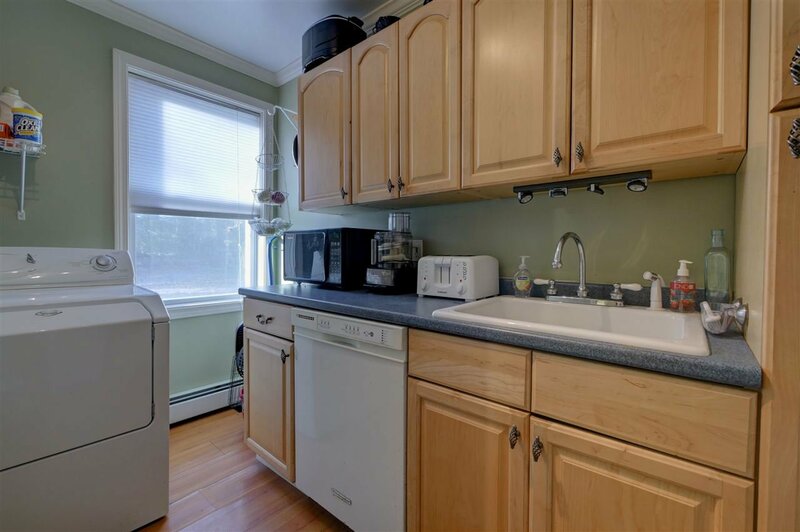 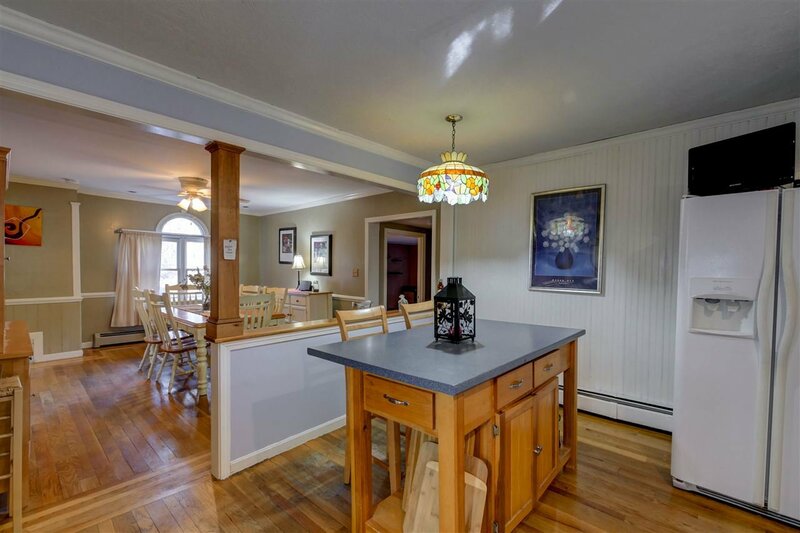 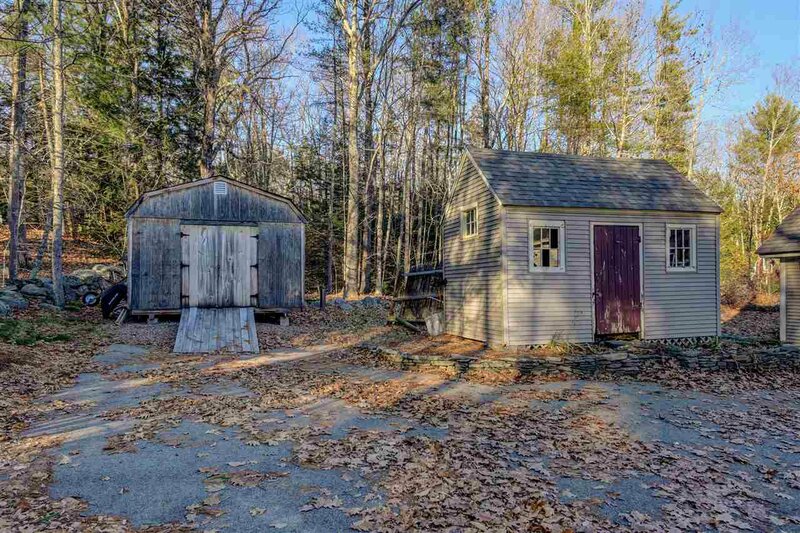 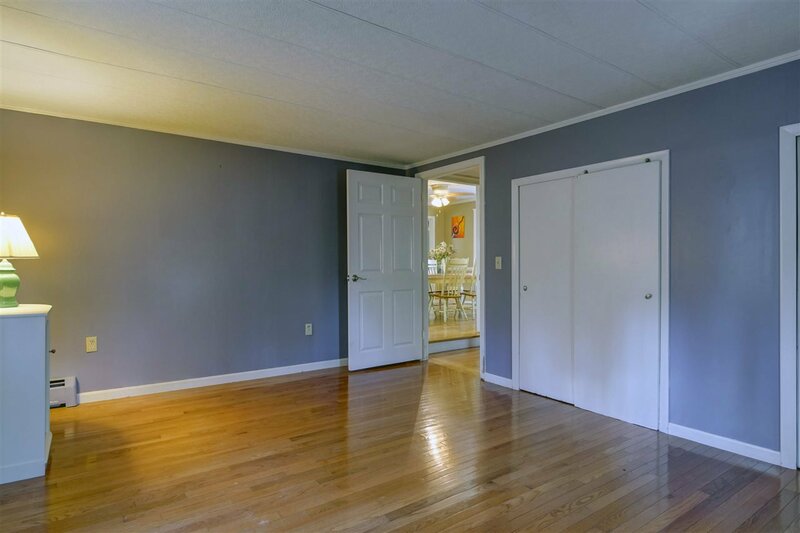 Well maintained New Englander with 3 bedrooms and 2 full baths. 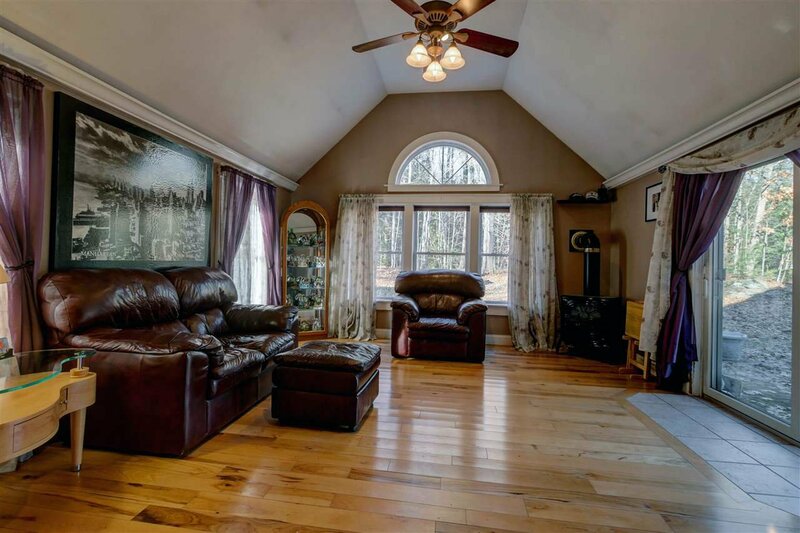 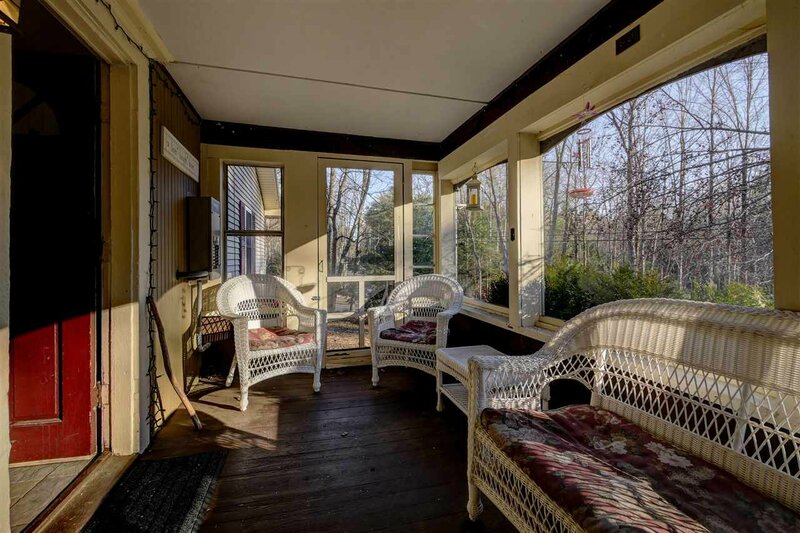 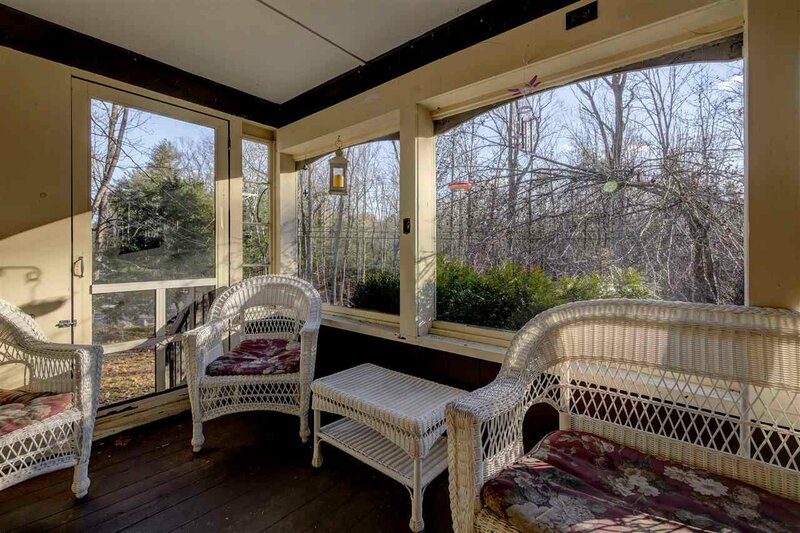 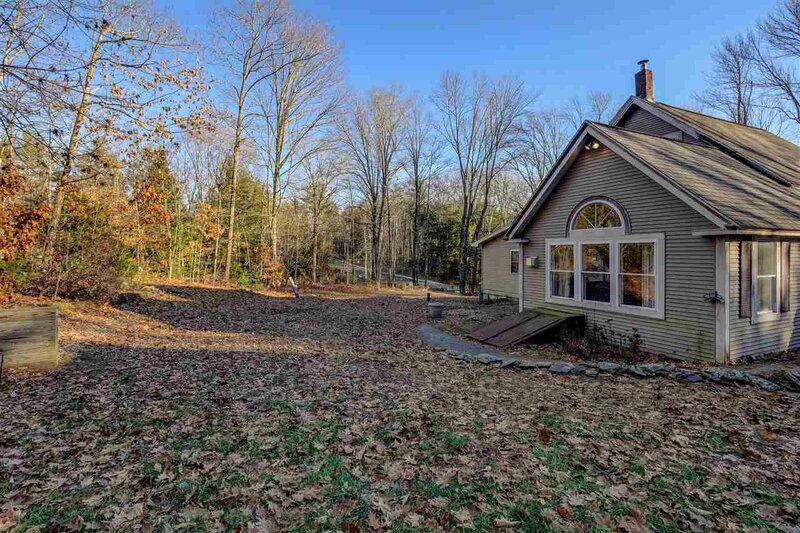 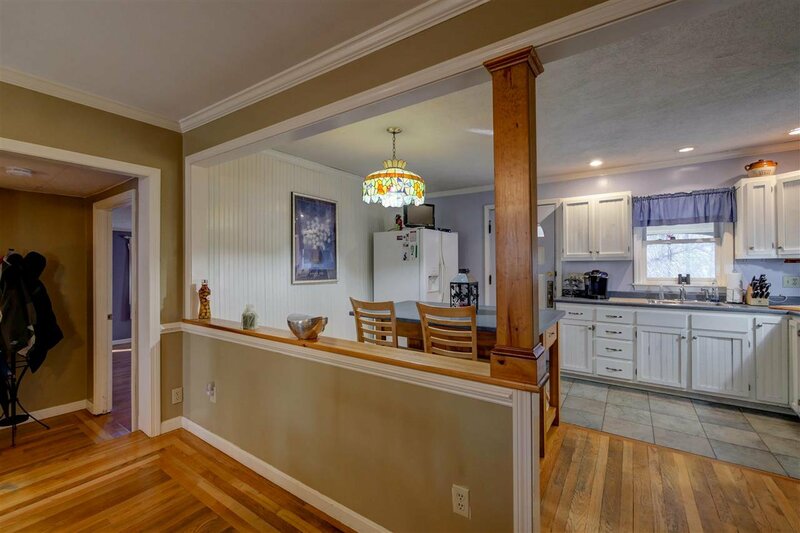 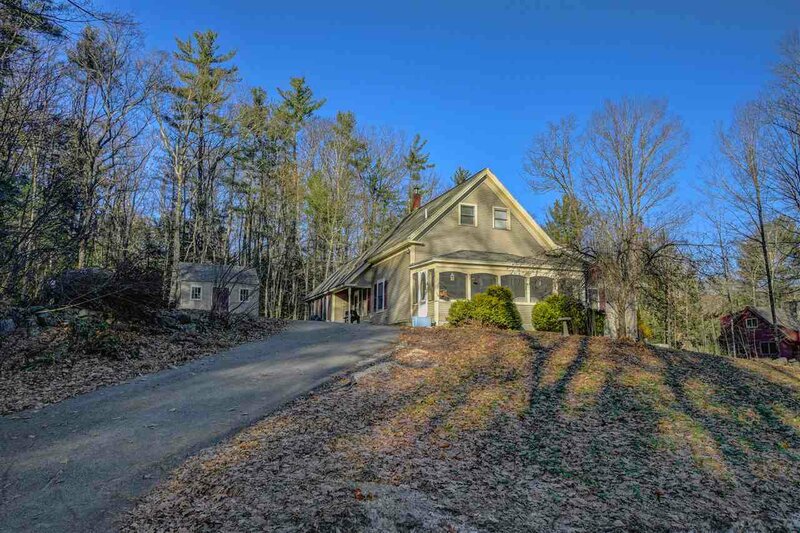 Relax on the beautiful front porch over looking conservation land across the street. 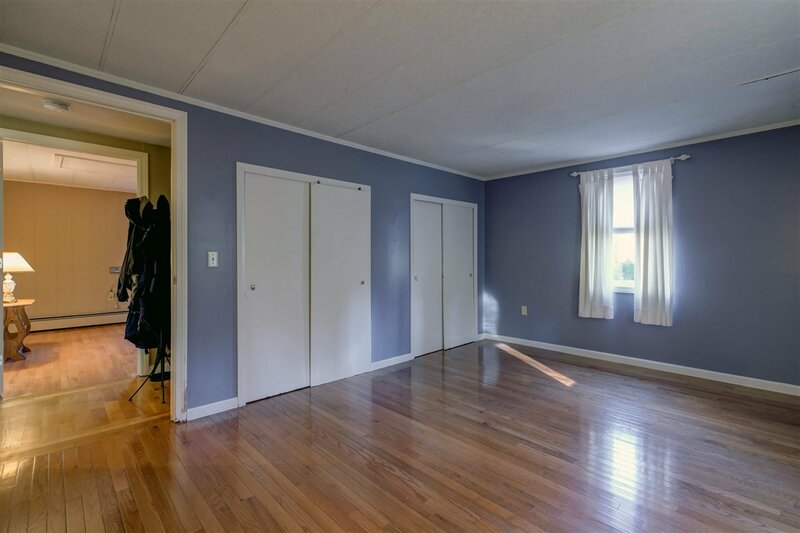 First floor has 2 generous sized bedrooms with hardwood floors, large eat in kitchen, with pantry/laundry area and an updated full bath. 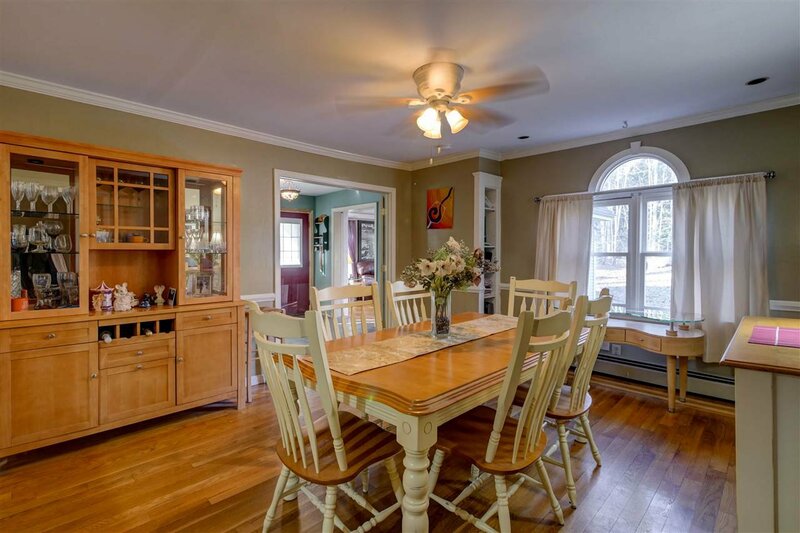 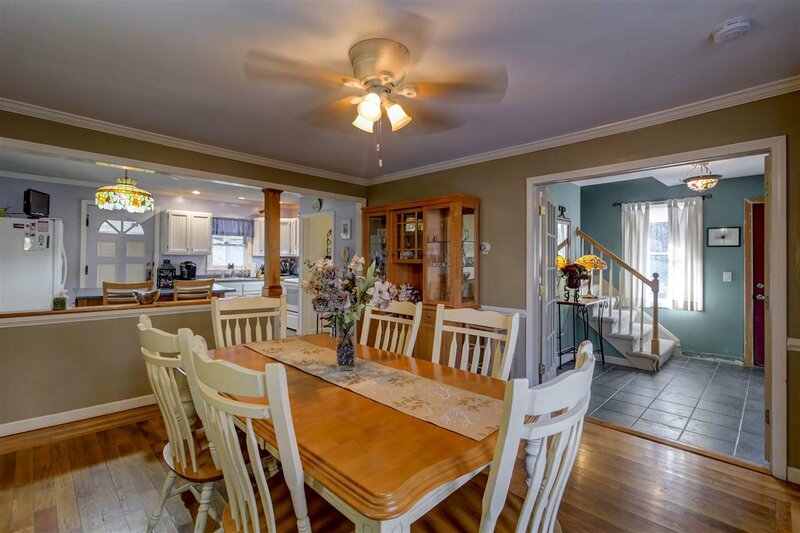 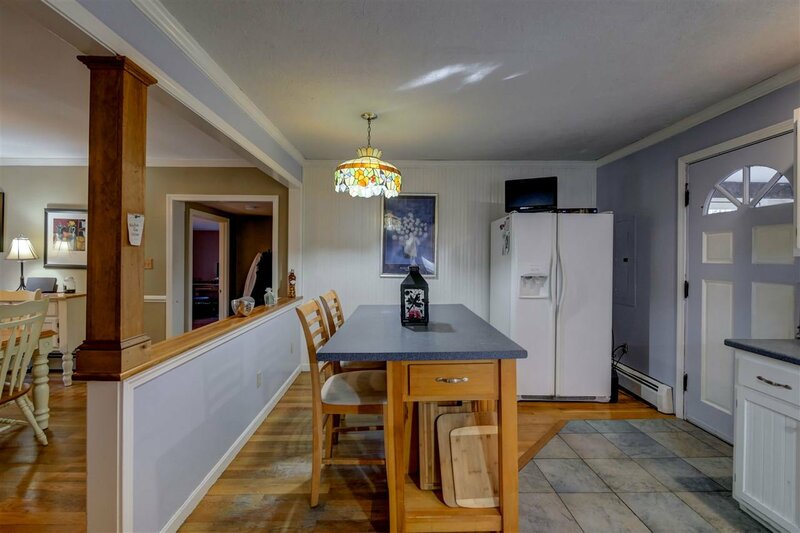 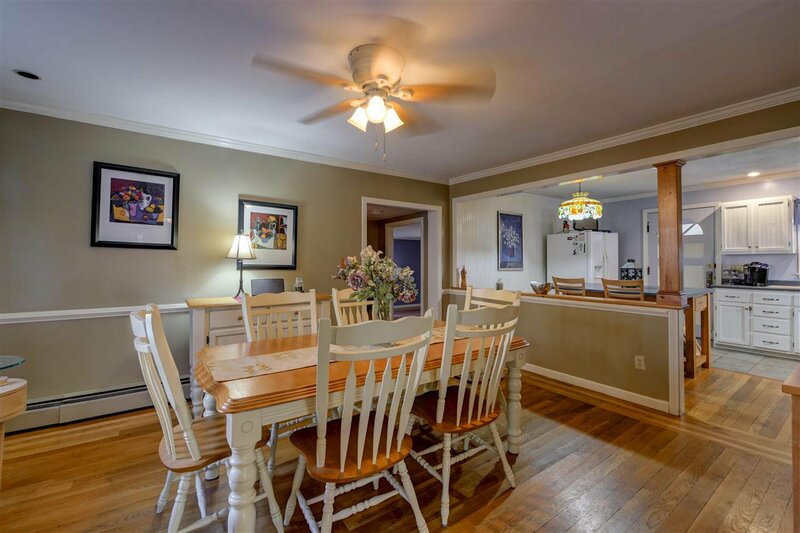 Large dining room with hardwood, tiled foyer leads to the cathedral ceiling family room with gas heat stove and slider leading to back patio. 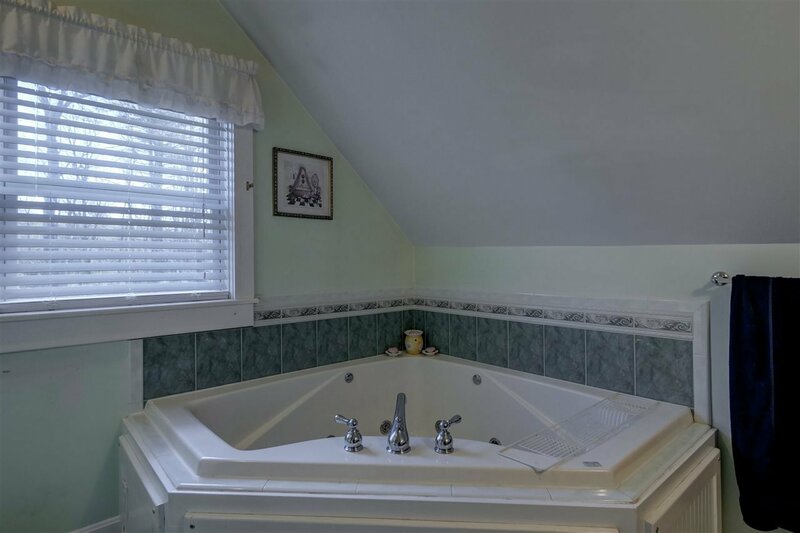 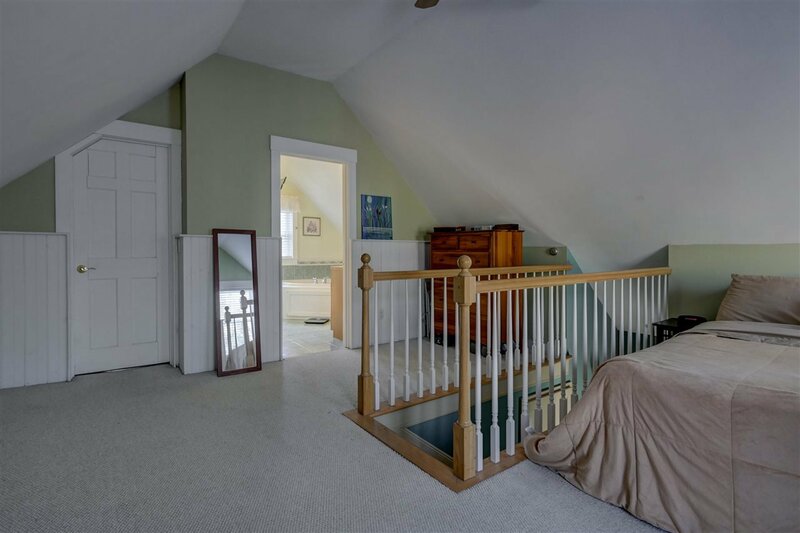 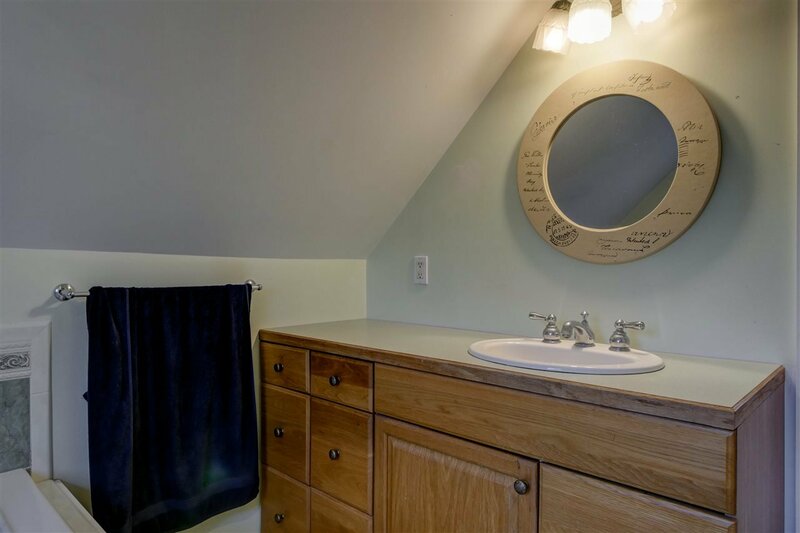 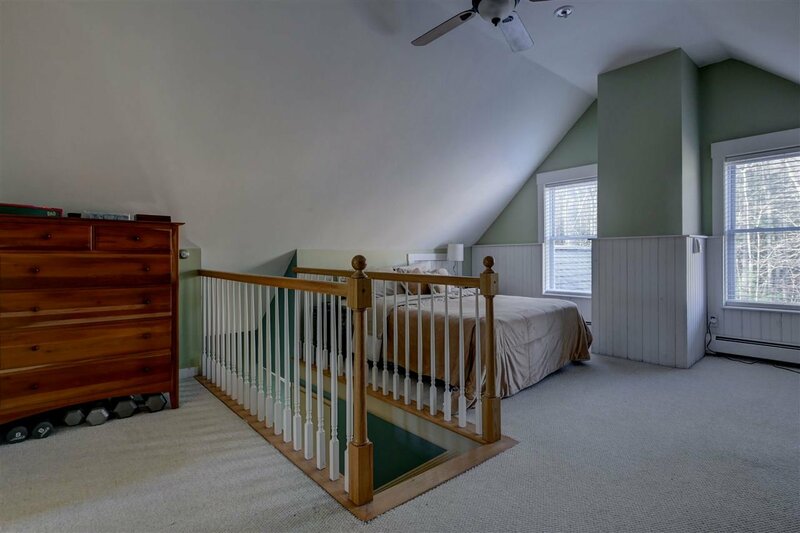 Upstairs is the private master suite with vaulted ceilings, walk in closet and master bath with jacuzzi tub and shower. 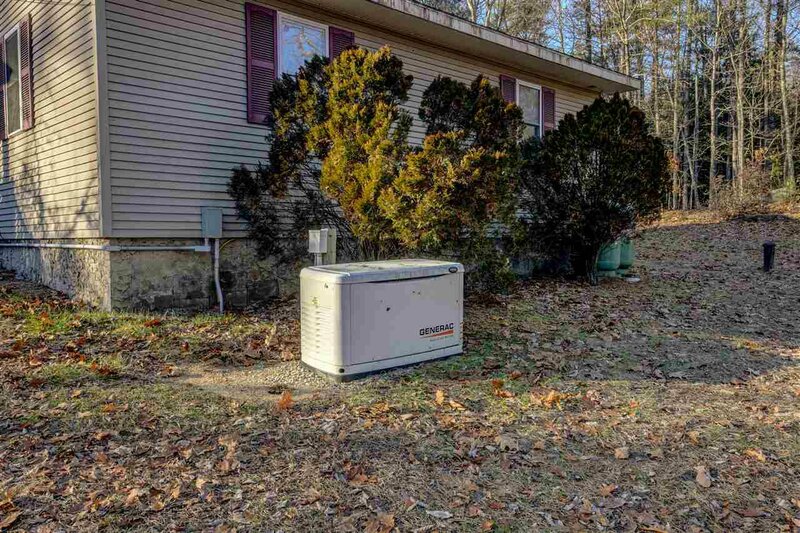 Updates include septic system, driveway, heating system, well pump, Generac generator. 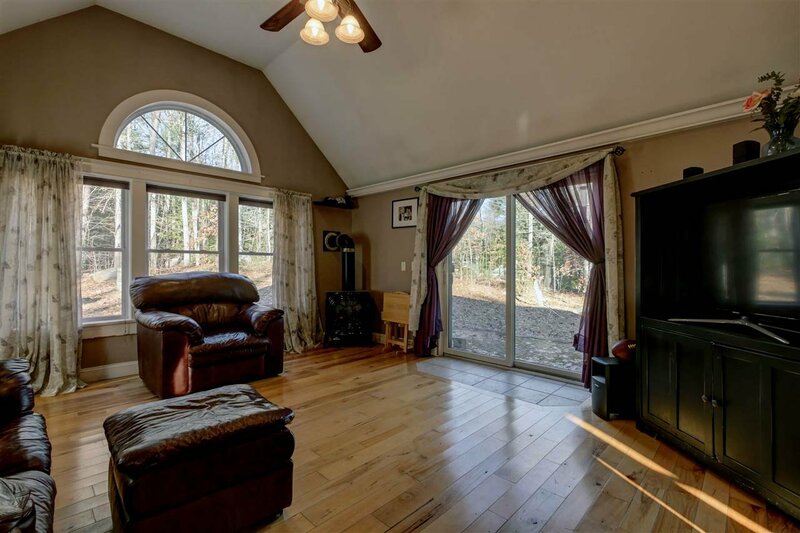 House offers many living options and sits on a .70 of an acre lot within walking distance to trails for all year round enjoyment. 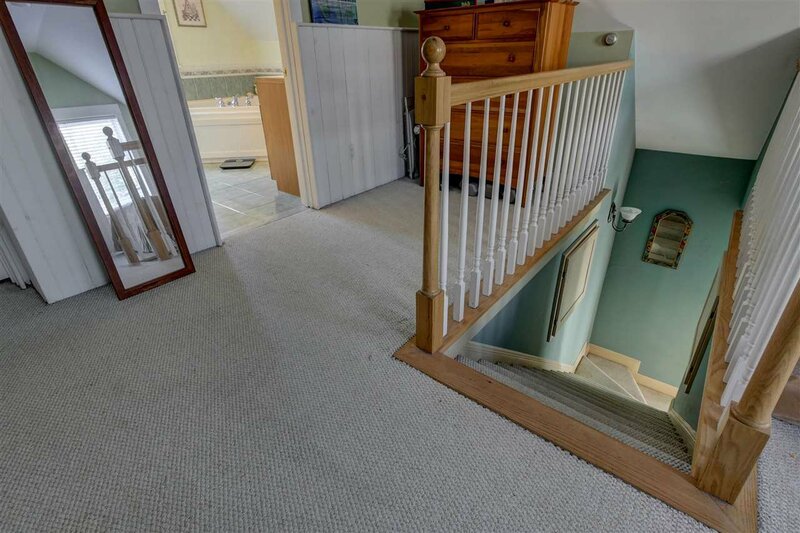 Quick close is possible!